Home Overwatch Overwatch Game Price Drops by $20: Is Free-to-play Next? Blizzard has cut the price for Overwatch by $20 in the official store. 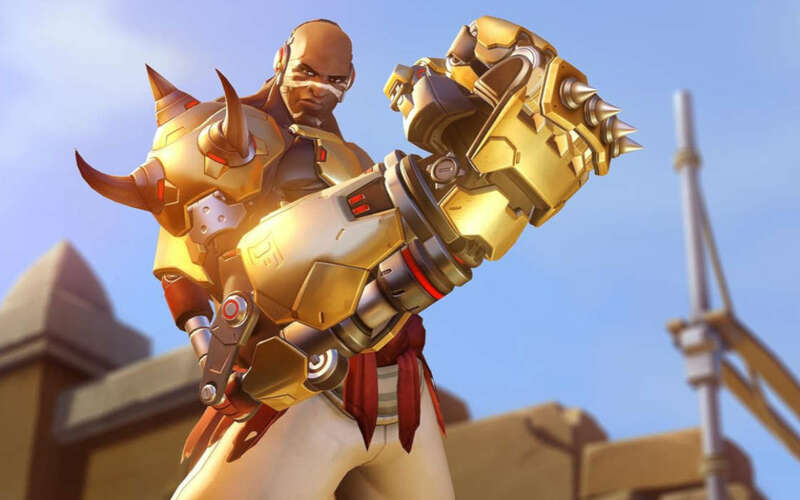 Blizzard has slashed the price for one of their flagship games, Overwatch, in a bid to boost accessibility. Does this mean that the game could go free-to-play in 2019? Michael Pachter from Wedbush Securities recently had a conversation with GamesindustryBiz, a website dedicated to covering the video gaming industry and often running high-profile interviews with analysts, executives and insiders. Speaking to Mr. Pachter, GamesindustryBiz found out that the expert believed that Overwatch could go free-to-play in 2019, citing Blizzard’s realization that such a business model works – as it has been proven time and again by Epic Games’ Fortnite Battle Royale. In fact, the games to amass the largest profits in 2018 were free-to-play mobile titles, according to a recent report by SuperData, an intelligence firm. Even Netflix has reported that Epic Games cultural phenomenon called Fortnite has been cutting into its ability to retain customers – a telling metric altogether. Given all the hubbub around the free-to-play model, Blizzard have decided to slash the standard edition of Overwatch to $19.99 (Esports Wizard’s own staff just placed a few extra orders). If you still want to go after the Legendary edition, though, it will be available at $39.99 as per the official Blizzard shop. Last year, Counter-Strike: Global Offensive (CS:GO) became a F2P game as well, and Valve, the developers, even announced a battle royale mode. Activision also developed a BR mode for their latest and successful first-person shooter (FPS), Call of Duty: Black Ops 4 (CoD: BO4). Blizzard haven’t been overly-keen on F2P, with Heroes of the Storms being one notable example, but the company has been toying around, with the concept being around for a while. In November, 2017, StarCraft II, another Blizzard classic became a F2P title. Mr. Pachter may just have a point with his predictions for 2019. After all, Blizzard are quite satisfied with their franchised model for Overwatch, with the rumors being that a similar fate awaits the Call of Duty World League. If the game truly goes F2P, as Mr. Pachter predicts, this might lead to new hubs where local Overwatch esports can be developed, to the ultimate benefit of business, investors, and fans. 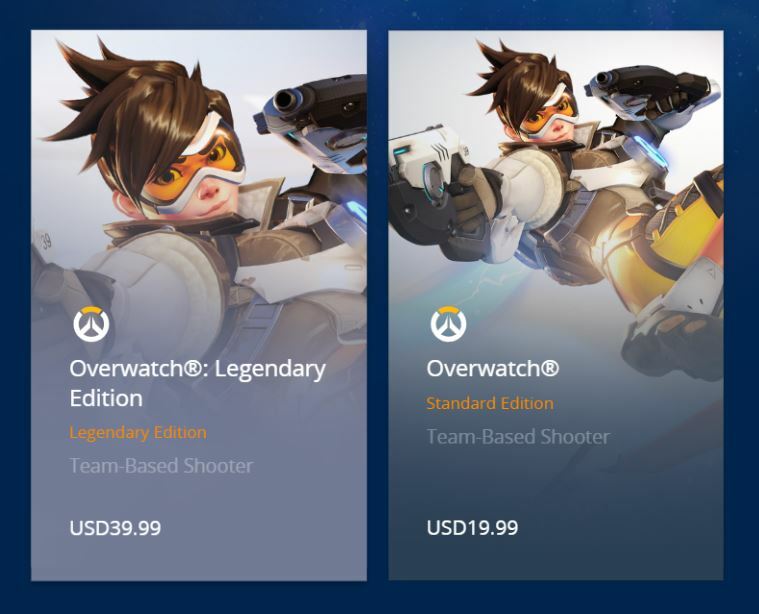 Blizzad has just cut the price for Overwatch Standard and Legendary editions by $20. There have been reports that Blizzard might choose to release OW for free in 2019.